No doubt a friend or colleague has likely recommended an intriguing or entertaining podcast to you in the last few months. 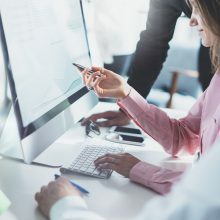 Because most well-known podcasts are journalistic or B2C podcasts, the associations you draw might lead you to think podcasts aren’t common in the B2B space. If that’s your understanding, however, you may want to reconsider. 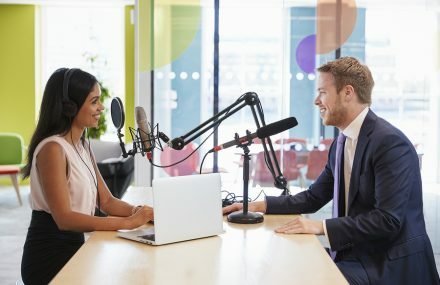 B2B professionals can leverage podcasts as a uniquely valuable form of content marketing. Podcasts already have a strong professional following. According to a 2016 LinkedIn survey with input from 2,500 members, only 8% of respondents had never heard of podcasts. Over one-third of LinkedIn members were regular podcast listeners, and “that’s an audience of nearly 150 million.” Since the medium’s popularity has continued growing steadily year over year, those numbers are likely even more impressive today. Podcasts are most popular among adults under the age of 35. Millennials are poised to surpass every other generation in purchasing power — if they haven’t already. They’re also entering middle- and senior management positions in droves. Even so, those in the 35-64 range were only “slightly less likely to tune in.” Professionals, especially young professionals, regard listening to podcasts as a practical and enjoyable way to advance their industry knowledge and glean insights from experienced or interesting professionals. Podcasts bring the audience to you. 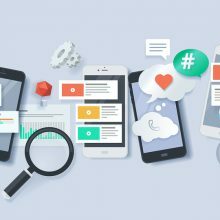 Like other forms of content marketing, people seek out podcasts by topics based on their needs and interests. You’re not interrupting someone reading an article or watching a show when you air a podcast, so those who do listen likely have a sincere desire to learn about the topic. Additionally, people consume podcasts during their morning commutes or while doing household chores, walking the dog, and relaxing in their off-hours. Podcasts are unimposing because you’re not asking people to set aside their productive hours. Podcasts are both authoritative and personable. Think of the last podcast you listened to. Chances are it featured an interview with someone who was a leader in his or her field. 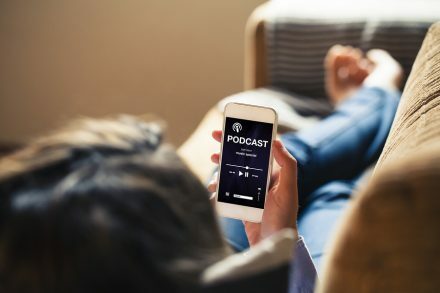 By combining a conversational format with top-tier, reliable contributors or guests, podcasts create a special appeal. 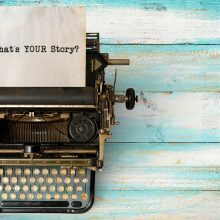 We’ve previously discussed the power of storytelling in B2B, and podcasts can also be a great way to share your message in a personable way. Podcasts can provide a mouth-watering return on investment (ROI). Podcasts are comparatively cheap to produce, requiring far less resources than video or animation. Plus, podcast listeners tend to be active on social media, so by producing a podcast you can also introduce a new way to cross-promote your various channels and grow your brand. Audio helps with information processing and retention. Consider the way we process auditory versus visual information. With podcasts, we’re doing our own visualization, which makes the content more memorable. Audio also presents many of the nuances of nonverbal communication — inflection, speaking tempo, laughter, sighs, and groans. That lends a degree of authenticity that’s more challenging to capture in writing. Finally, the convenience factor. Most podcasts are consumed on mobile devices, making it a portable and convenient medium. No wonder more than a quarter of U.S. consumers listen to podcasts each month. By producing podcasts, you can communicate with your audience in an interesting way. 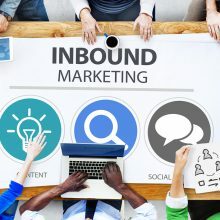 Using a mix of content types gives your target audience more ways to digest your information and helps increase not only the level of audience engagement but also the number of those who are engaging. Learn why content marketing in combination with social selling should be your most profitable marketing investment by participating in our webinar, The Missing Links to LinkedIn Success! Register here. 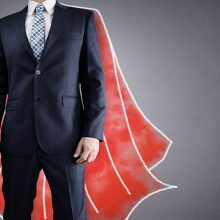 The latest thought-provoking, problem solving business and marketing articles from Active Blogs. © 2019 Active Blogs. All Rights Reserved.